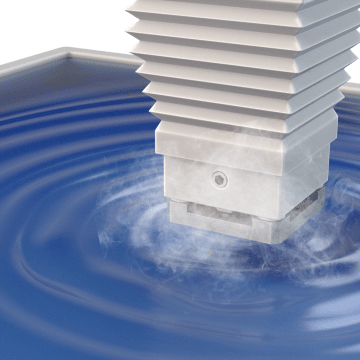 Used in sinker electrical discharge machining, these fluids conduct an electrical charge between an electrode and a submerged workpiece to create a spark. These sparks remove small amounts of material at a time, creating parts that are more precise than those made using traditional cutting methods. This process is good for applications that require a high degree of accuracy such as mold making.